This is my third album, completed in 2017. I made this CD with Cornish gypsy Viv Legg. 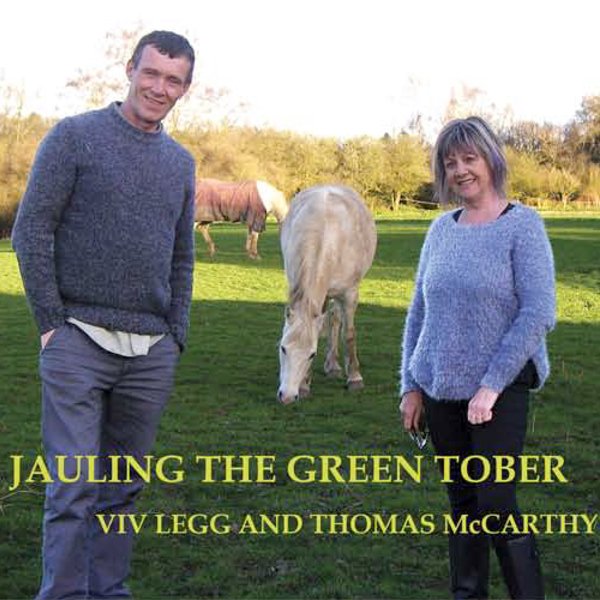 The translation of this CD’s title is ‘Travelling the Green Roads’ and with these recordings we are both revisiting the green routes of our families’ heritage of songs. Each of us chose which songs to record and to include in the album. They are songs from two differing influences and cultures unified by both being aspects of the travelling life: whether Roma or Traveller. Viv’s family base is in Cornwall, while my family lived for a long time in Birr, in the centre of Ireland, though I have spent much of my life in London. 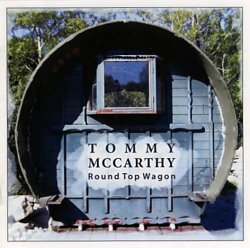 This album includes songs like Ask Me Again which is about my relative Johnny Delaney of Whitechurch in County Kilkenny, he was a trader if there ever was one! 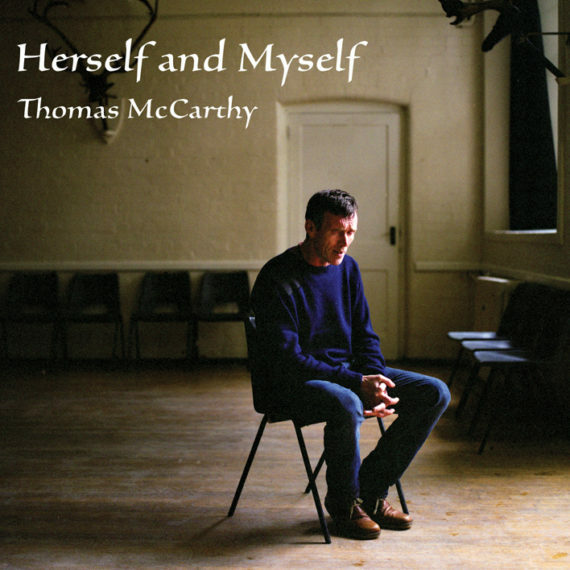 Mikey O Leary Courted a Fairy is about a young man courting a girl and it was my great grandfather’s favourite song. And songs like The Exile of Erin offer a more serious insight into the old culture. Thanks to Chris and Helen Brown who helped to make this one happen.